Sheryl Sandberg joined Facebook's executive committee in March 2008. Sheryl Sandberg is one of the most powerful businesswomen in the world. She was the first woman to enter the Facebook steering committee and is considered by many to be a great representative of corporate feminism. 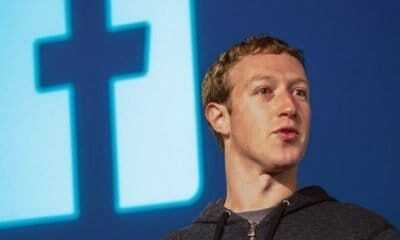 However, his public image was seriously affected after the latest scandals involving the social network. The economist, writer and operational director of Facebook was forced to defend the company against accusations of political manipulation and dissemination of false news. It could be said that Sandberg’s work on Facebook during the last decade has been impeccable. Since joining the company in 2008, Mark Zuckerberg’s right-hand man helped push the growth of the platform enormously and make it more profitable. 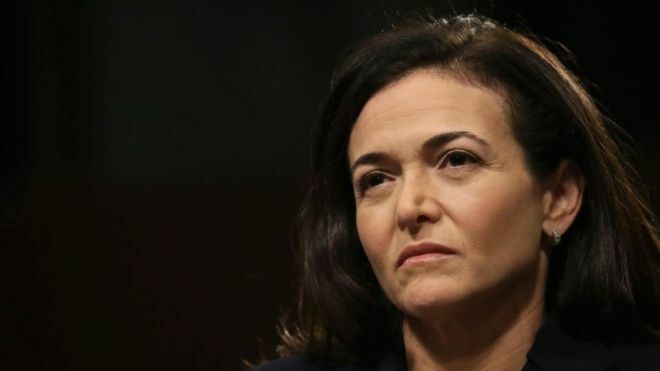 In a July 2017 interview with the BBC, Sandberg defended the importance of “paying women well” and talked about incorporating public policies to help working mothers. Affirmations like these earned her the fame of a fighter and an example to follow. 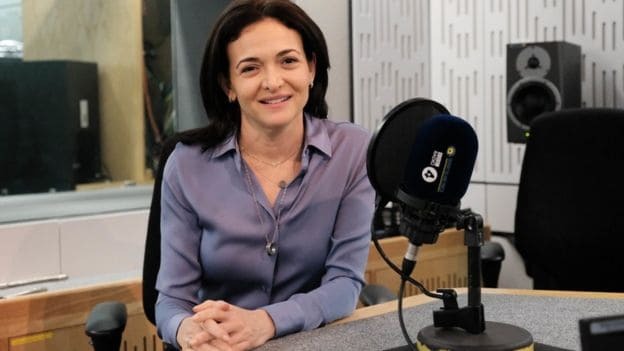 Sandberg defended the equal payment in an interview with the BBC. His name opens the report of 6,000 words recently published by The New York Times , which accuses the social network of activating alleged tactics to discredit its critics and rival companies, as well as downplaying its internal problems . 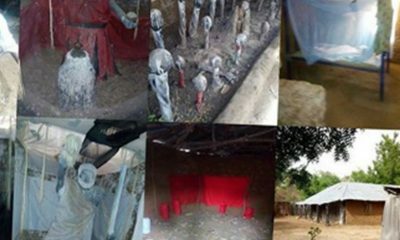 She is the true protagonist of this research, the result of a work of six months and more than 50 interviews. But who is Sheryl Sandberg and why has her image been so damaged? 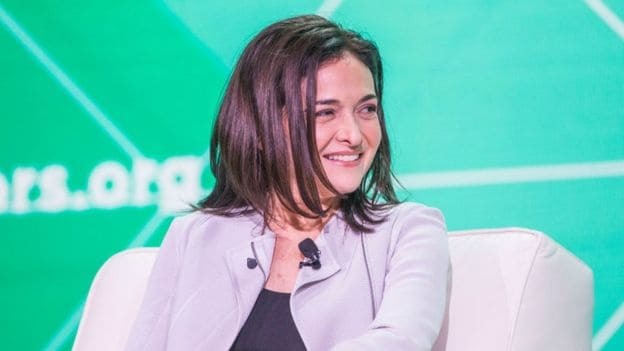 Sandberg ranks fourth on Forbes magazine’s list of the world’s most influential women, behind only German Chancellor Angela Merkel, British Prime Minister Theresa May and the businesswoman and wife of Microsoft founder Melinda Gates. Sandberg has met with several world leaders. 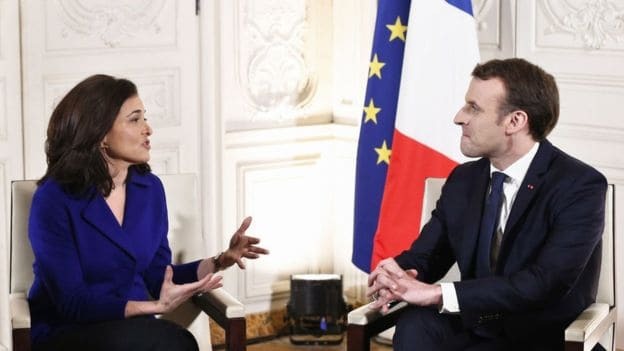 This image with French President Emmanuel Macron is from January 2018. According to Forbes, the fortune of Sanberg, 49 years old, amounts to US $ 1,600 million . His story on Facebook began 10 years ago. But she was already known in the technological world for her work at Google, where she held the position of vice president of online sales and operations for six years. 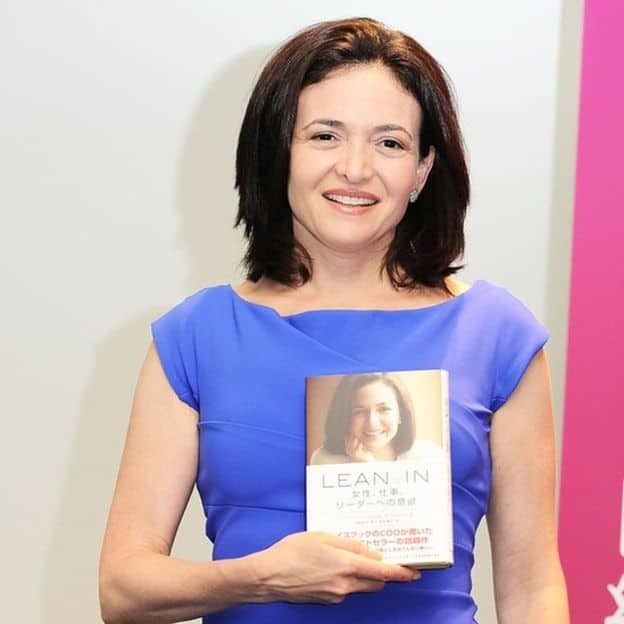 Sandberg is also the founder of Lean In (Let’s Go Adelante, in Spanish), a women’s empowerment organization that deals with the book of the same name that she published in 2013 and that became a best seller. His second work, “Option B” (Option B, 2017), talks about how to face adversity and develop resilience (the human capacity to assume limit situations flexibly and overcome them). Everything indicates that she is now in a situation, if not limit, at least somewhat complicated. Sandberg is the author of “Lean In” (2013), a global “bestseller” translated into more than 20 languages. The number two of Facebook is accused of being the brain that coordinated the alleged disinformation campaign to save the reputation of the social network through political propaganda. The newspaper’s report says that it was in charge of hiring Decliners , a communication agency that usually works with the Republican Party and that would have been responsible for harming competitors such as Apple or Google. He is also accused of attacking George Soros , the American progressive billionaire who has strongly criticized the great Silicon Valley techs in recent months. 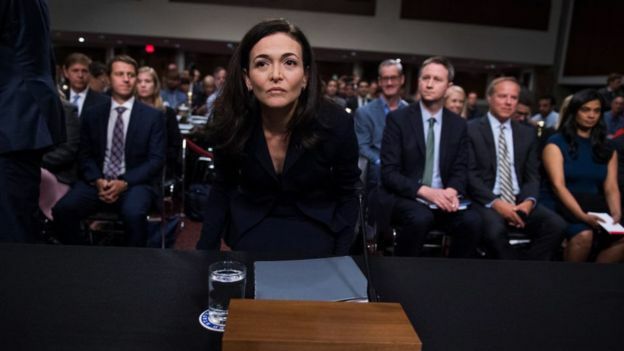 Sandberg had to appear before the United States Congress to defend Facebook in early September. 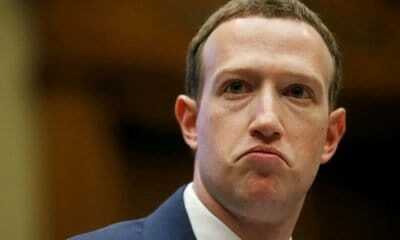 It could be said that his image has become for many a manipulator of public opinion and, for some citizens concerned about the accusations against the social network,the defender of the devil. She defends herself from the controversy. He says he did not know about the lobbying campaign and that he was not responsible for hiring Decliners. In fact, they even asked him how entrepreneurs should manage their personal brand. 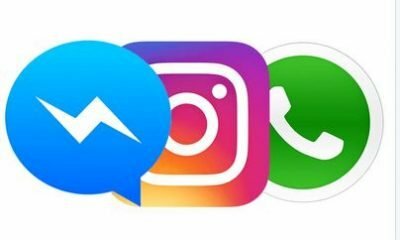 “You do not have a brand,” he said during the question and answer session at the Wharton School of the University of Pennsylvania, USA, in May 2017. “People are not so simple, when we are packaged, we are ineffective and we stop being authentic,” he added. The executive has shown to successfully overcome adversities throughout her life. For example, when her husband David Goldberg died unexpectedly of a heart attack in May 2015 in the gym while on vacation in Mexico. In “Option B” tells how he recovered from that personal tragedy and transformed that painful experience into something useful. Maybe now he should put his resilience capacity to the test again. Sheryl Sandberg joined Facebook’s executive committee in March 2008.